SSIA Shoe Service Institute of America. 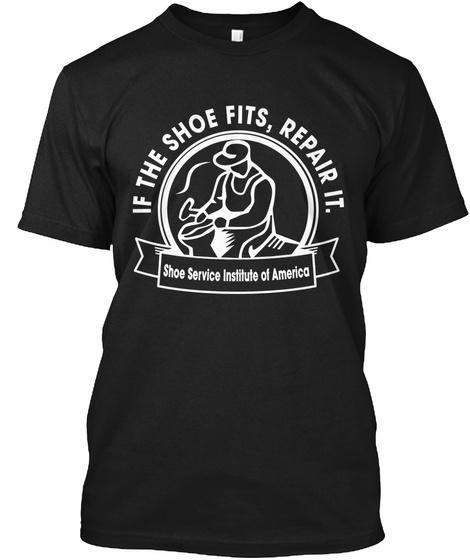 Founded in 1904, the Shoe Service Institute of America is committed to furthering the shoe repair industry by educating consumers about the physical, economic and environmental benefits of purchasing and maintaining quality footwear. 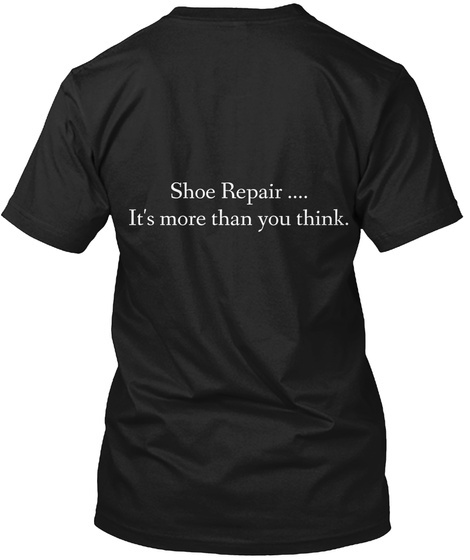 SSIA's members are retail shoe repair operators, their wholesaler trading partners and suppliers that manufacture or import the products used and sold in shoe repair shops.